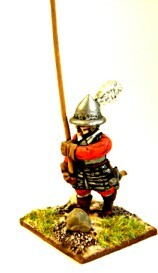 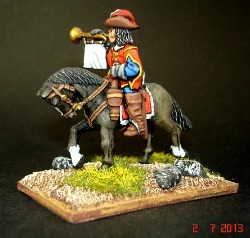 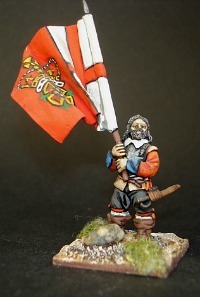 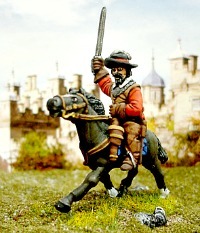 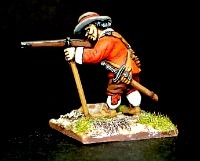 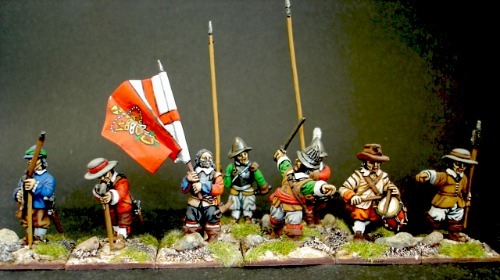 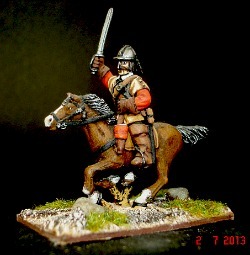 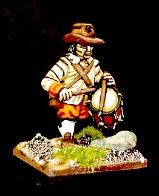 English Civil War - All our English Civil War figures are a large 25mm scale. 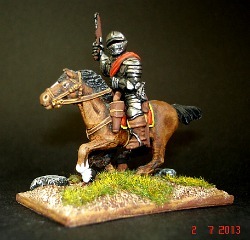 Cavalry have variations of heads with different facial detail and varied hats/lobster pot within each code as well as choice of Hat or Lobster Pot. 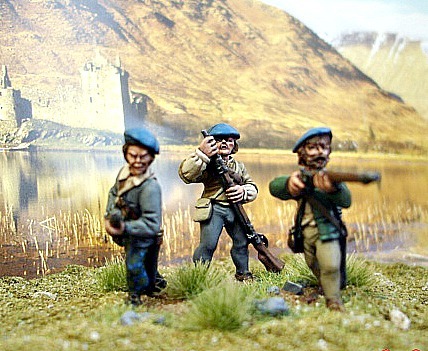 Most figures are cast with a variation of heads with different facial expresions, beards and varied hats/helmets etc. 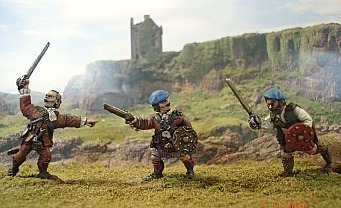 within each code. 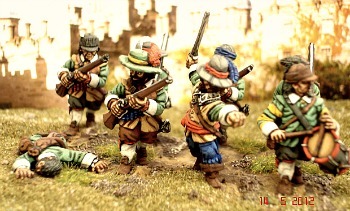 Figures have varied heads with different facial detail etc. 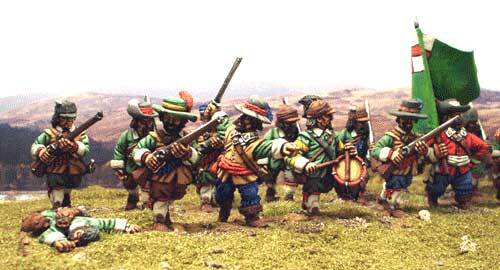 within each code. 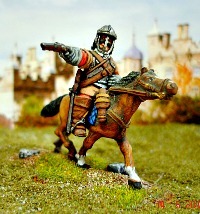 Save over 40% on buying individual figures.